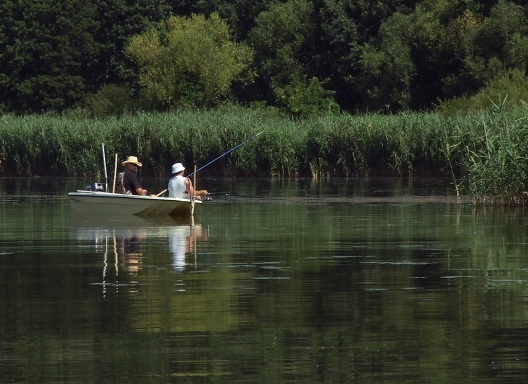 Lake Tisza is an angler’s paradise. You can go fishing anywhere on the shores and in most places on the lake, as long as you have a permit. This license can be obtained at the local fishing club. Carp, perch, catfish, pike and trout are waiting for you. Albatrosz Kikoto – the largest pleasure port in Tiszafüred – is located at 150m from the Lake Tisza Holiday Homes “Arno” and “Lisa“. 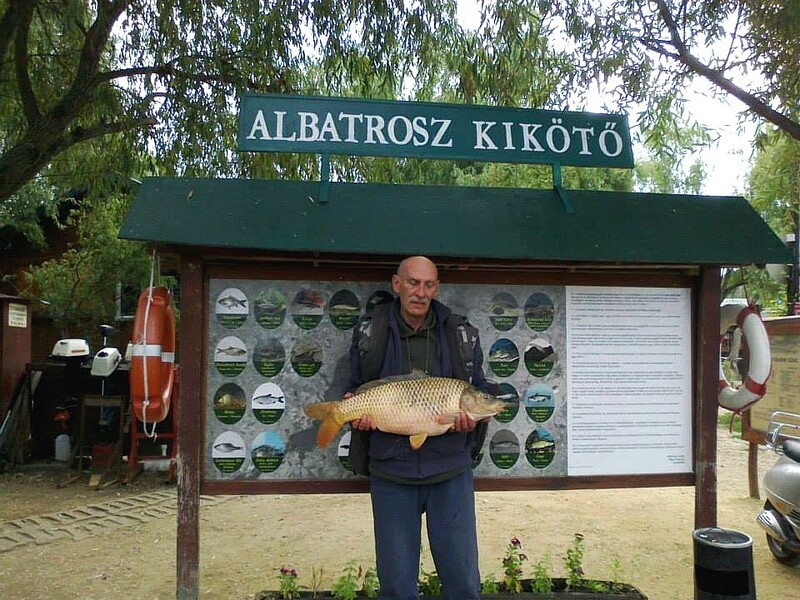 Both Albatrosz Kikoto as the nearby Városi Kikoto have a ramp to launch your own boat into the water. Our neighbor Zoltàn proudly shows his catch. In June and July, perch, carp and catfish are the main catches. 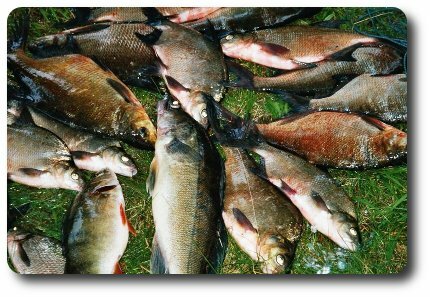 The wild carp from lake Tisza pick a weight of 5-10 kg. In August, you can try your luck to also catch pike. September and October are ideal for fishing for carp, pike and the weather is perfect during these months. Pike are found in large numbers in lake Tisza and its quiet, as well as bream and crucian carp. In the smaller canals and the more dense vegetated parts tench is also extremely prevalent. Motorboats can be rented at various ports.